According to Scotiabank’s analysis, Canada’ national telecommunications carrier Rogers is expected to “continue to reflect solid growth” when it releases its Q4 2018 results next week. 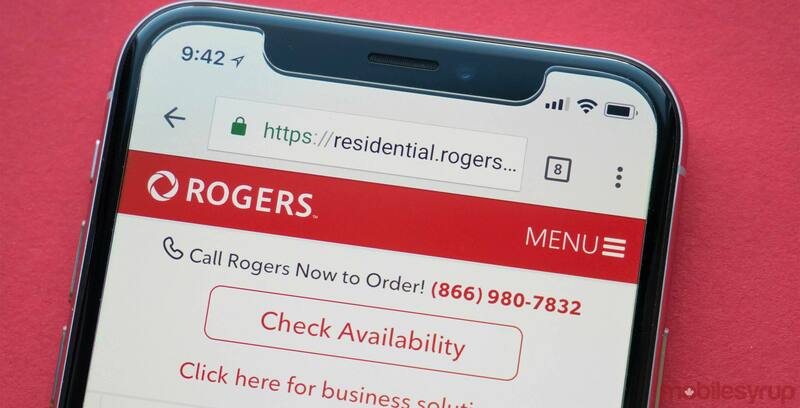 In a January 16th, 2019 email referring to Rogers’ expected results and outlook, the bank’s telecom analyst Jeff Fan said he expects Rogers “will once again lead the national incumbents” when it reports its average wireless billings per user (ABPU) and its churn rate. “We believe [the two points] are the most important metrics to deliver value,” the report said. Rogers is set to release its Q4 2018 results on January 24th, 2019. Fan expects Rogers’ ABPU growth will “remain healthy at “two to three percent and will “remain the highest” of the Big Three. It’s important to note that it’s hard to compare the growth from Q4 2017 because Rogers didn’t report the ABPU for that quarter. To note, in Q3 2018, the carrier’s ABPU was $66.20, which means that number is expected to grow in Q4 2018. On churn rate, Fan says the carrier will see improvement. This would be good since the carrier reported a higher postpaid churn rate in Q4 2017, attributing the 1.48 percent rate to technical issues with its rate plan changing system. That rate did drop in Q3 2018 with a reported figure of 1.09 percent. Fan predicts that wireless service revenue will have a growth of four percent, a drop from Q4 2017, which showed a seven percent growth. Fan also predicts that for 2019 there will be consolidated revenue growth of three percent, a similar growth that’s expected between Q4 2017 and Q4 2018. A year ago in the same reporting period, Rogers reported total revenue growth by three percent to $3.632 billion CAD. “In cable we expect solid focus on both acquisition and retention/base management to leverage cable network’s inherent competitive advantage in broadband especially where its competitor has not deployed [fibre-to-the-home],” the report reads. Fan notes that this expectation will result in a stable year-over-year video loss and higher year-over-year internet net additions.